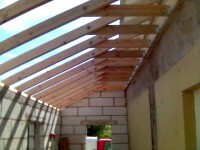 Gary Isitt has been an established roofer since 1975. 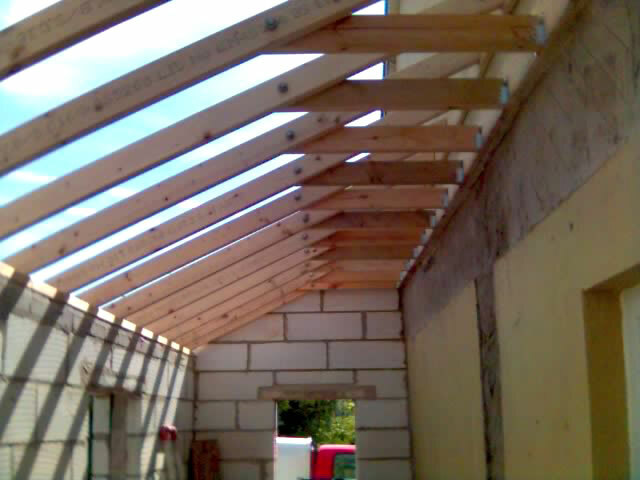 He has worked on many well known establishments such as the Tower of London and Truro Cathedral and has previously been the main roofing contractor responsible for maintaining the roofs at the Head Office of Marks and Spencers plc at Stockley Park, London before moving to Wales. 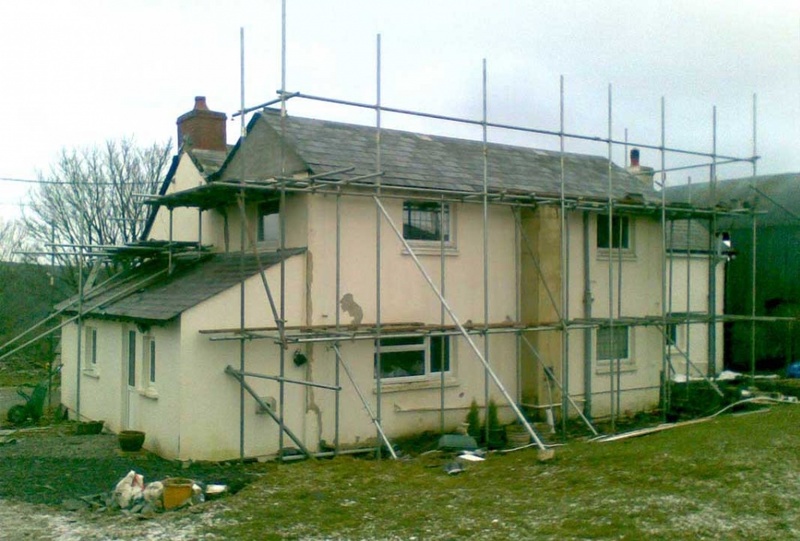 Gary offers free estimates and advice on all roofing matters such as repairs and storm damage, guttering and facias, chimney repointing and removal, leadwork and re-roofing of existing buildings and new-builds. 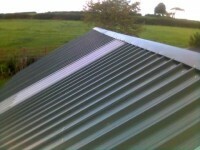 He also specialises in roofing outbuildings such as barns, factories and storage facilities.